Cleaning businesses bring order and clarity to mess and chaos. They are the essential service providers for various cleaning and maintenance needs in homes, office buildings, and industrial facilities. And, they’re on the rise. A recent study projects that the global cleaning services market will reach $74 billion by 2022. The increase in construction, dual income families and disposable income all influence this projected growth. However, this higher demand also means a more competitive market for cleaning service providers. Yes, the industry is booming. But that growth can take you even further if you use the right tools (for example, a cleaning service time tracker). Both residential and commercial cleaning crews can benefit from smoothing out their operations so they can focus more on customer service. Ultimately, helping them stand out against competitors. Cleaning business apps are a great place to look for cost and time savings. Cleaning service businesses can fulfill a range of needs, which means they may have employees, contractors and crews all working at once. You might be a residential cleaning company with a small crew and a client list that keeps you moving from site to site. Or, you could run a larger operation. Maybe you manage a commercial crew, which comes with its own challenges: scheduling maintenance and cleaning appointments, hiring and paying large teams and so on. No matter the size or focus of your business, it can be difficult to manage and monitor teams at different locations. As you grow, you may find it takes up more of your time than you’d like. 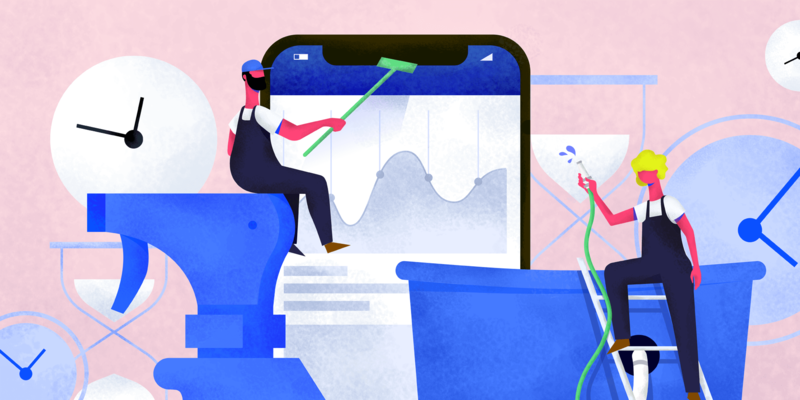 This is where cleaning business apps can help. For every challenge you face, there’s a software solution that can make your life easier. Did your team arrive on time? Was there a holdup because of traffic, or a late start? How much time was spent at a certain client site? If a client calls and says your team was late, how do you know for sure? With the right software, you’ll never have to wonder about any of this again. Location tracking: The locations of the individual employees in a team can be accurately tracked in real-time using lightweight mobile apps. You can use this information to estimate arrival times for your clients, and plan ahead for future appointments. Job needs assessment: See which sites get the most attention and adjust estimates if needed. If you know a client prefers your crew arrives early or leaves by a certain time, you can make sure those needs are met. Vonigo – Starts at $98/user per month. Fergus – Starts at $32.50 per month. At the end of a work week, the last thing you want to do is hound your team to get their hours in. But, timesheets are a crucial step in billing clients and paying teams. There’s a better (and more accurate) way to track work hours than texting, calling or emailing your staff. Accuracy: Whether its time spent driving to a client location or time spent at the destination, the app should show you how much time was spent vs. estimated. From there, you can assess time spent working on various locations and know when a client needs more staff or hours to get the job done. Timesheets and reports: Being able to generate timesheets within the app will save time, because your employees won’t have to manually log time or report back on hours. Customized reports give managers a clear view of where time was spent. Weekly and monthly reports allow for quick assessment of employee work history and performance. Swept – Starts at $5/location per month, with 10 minimum locations. VRScheduler – Starts at $2/location per month. TSheets – Starts at a base of $20 per month, plus $5/user. For hourly employees, many cleaning companies choose to manage payroll manually. This involves daily work logging by the employee, in addition to the number of hours you spend managing and issuing payments. Automatic payroll: Ensures that all your employees get paid according to their billable hourly rates. 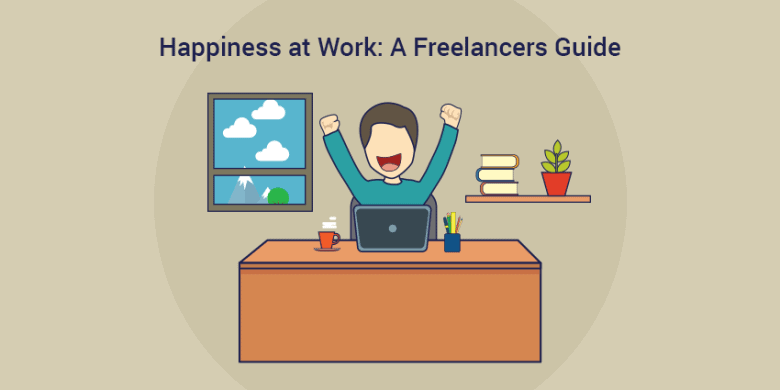 It means that payroll is on time for your team, all the time. This feature allows you to manage payroll with ease, so you can focus on more important aspects of your cleaning business. Downloadable timesheets: If you prefer to pay your crew on your own, you can easily export timesheets and save yourself the time of gathering work hours. Simple job costing and accounting: If you choose time tracking software with third-party accounting/payment software integrations like QuickBooks or PayPal, you can connect your existing tools and work seamlessly across your business apps. PayPal – Domestic pricing is 2% per payment with a $1 max per payment. Or, $0.25 USD per payment when using PayPal API. Bitwage – Starts at 0.50% + .50 USD per payroll when using ACH debit. Premium plans start at $7.99/user per month. Payoneer – Making payments is free. Between your schedule, your clients’ and your teams’, finding a quick way to assign people and make sure the work gets done can be tough. Add in a last-minute cancellation or extra appointment, and everything gets thrown off. It should be easier to see who is working when, and know that your clients are getting the attention they deserve. 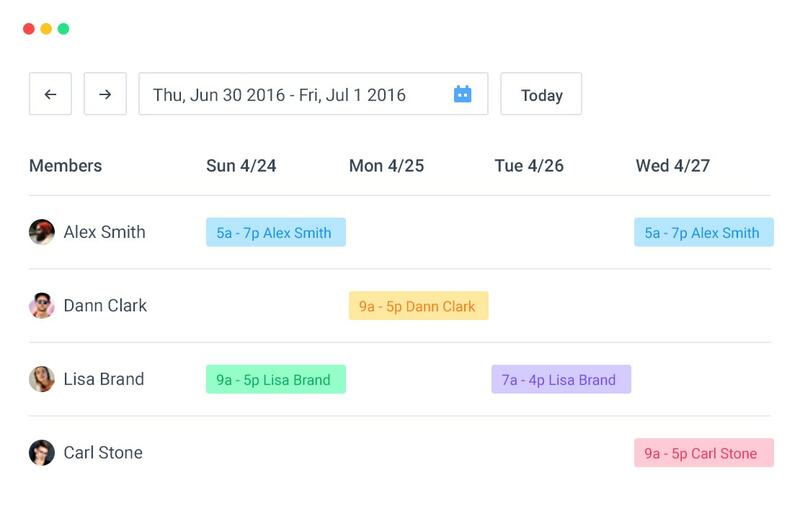 A scheduling app can save you time by making it easy to book jobs and assign team members. Some tools even send you alerts when a member of your team doesn’t clock in by the start time or misses a shift. These alerts can keep you from having to check in all the time or track down your team. Launch27 – Base plan starts at $59 per month. HouseCallPro – Starts at $39 for one user per month. The only thing better than a job well done is payment quickly received. Instead of manually preparing invoices or sending them out weeks after a job is done, you can create invoices easily using your time tracking software and hourly rates. Depending on the level of complexity you’re after, you can completely streamline your bookkeeping using software, or simply rely on a couple tools for invoicing and estimating. Either way, the right invoicing software can save you time and make it easier for your clients to pay you. No more waiting for checks in the mail, or delayed payments. FreshBooks – Starts at $25 per month. Wave – There’s a free plan available, as well as paid services that include online payments and payroll for additional fees. Jobber – Starts at $69 for up to two users per month. You could choose one product for each challenge you face. Or, you can choose cleaning business software that incorporates all the features you need, while integrating with the tools you already use. Hubstaff comes equipped with everything mentioned above: accurate time tracking, team payments, GPS tracking, simple timesheets, missed shift reminders and more. Hubstaff makes managing a residential or commercial cleaning business much easier. Everything can be managed and recorded through one easy-to-use app. The best apps take the pain out of monitoring your crews, and improve the overall efficiency of your business by allowing you to focus on clients and growth instead. What tools have helped you do this? Let us know in the comments. This post was originally published February 5, 2016, and was updated July 2018.